Welcome to Qismat Yinus' Blog: MOVIE REVIEW: Were We Called by Woli Arole’s THE CALL? MOVIE REVIEW: Were We Called by Woli Arole’s THE CALL? THE CALL is a fictional story of a stubborn young man, Woli Arole, looking for a fast means of making money in order to have a birthday celebration. 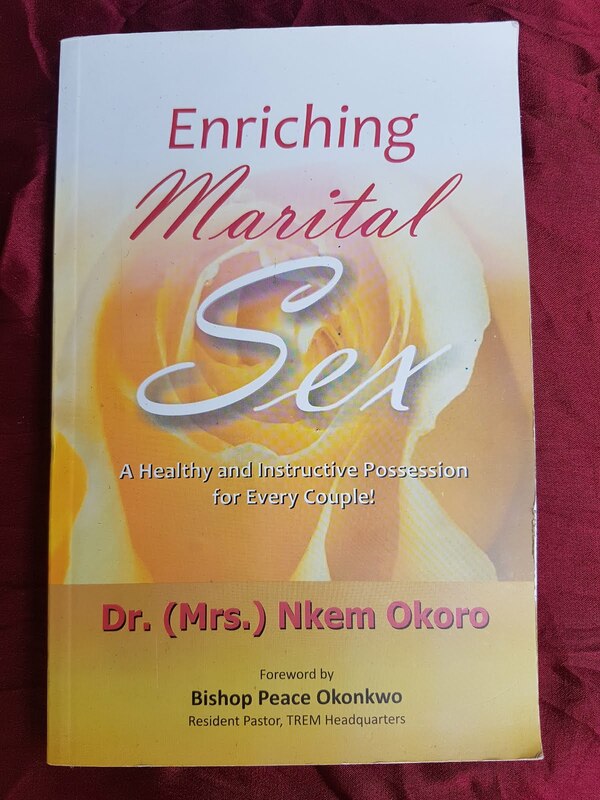 He receives an unexpected ‘call’ which ultimately leads him down paths of a call he was always destined to answer. Directed by James Abinibi, The Call stars Woli Arole, Hafeez Oyetoro, Segun Arinze, Kelvin Ikeduba, Yinka Quadri, Samuel Ajibola, and Etinosa Idemudia. To be honest, THE CALL isn’t exactly a ‘MUST-SEE’ but it most definitely makes an enjoyable watch because it offers what it promises- rib-tickling comedy which seems to be a winner any day, here in Naija. I was impressed by Samuel Ajibola who played ‘Augustine’, and Etinosa Idemudia who played ‘Iyore’. They truly are the MVPs of this movie as they delivered their roles exceptionally well. These two are the chief reasons I am proud to say I got my money’s worth! 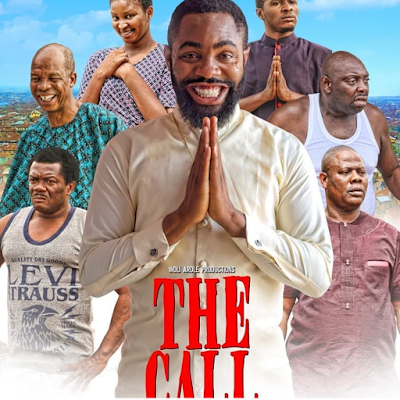 that if you are a member of the ‘comedy gang’ in Naija or a fan of Woli Arole, feel free to hit the cinemas to support your own, but if you aren’t, please thread with caution because even though “THE CALL” is a funny movie, it doesn’t offer anything above average!